I’d love to be able to hold down a note or a chord, for example, and have all the notes retrigger together at a rate determined by one control. I’ve tried using the arpeggiator and note length in live, but this isn’t the desired result, as you have to have a set note length with this, and you can’t play chords. Midi echo is close but the feedback control is what kind of makes it not usable in the way I need, because it will just keep making notes regardless of whether or not you might be playing them them. 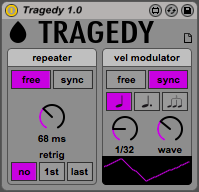 We worked together on that, creating this custom Max For Live device he called Tragedy. As said, it’s a polyphonic MIDI note repeater, with synced or free repeating time, three different options for note retrig, and a velocity modulator based on an LFO with morphable waveform. Very easy to use, and very fun to play with. From June 24th, the Sons of Magdalene‘s debut album “Move to Pain” is available. We reached Joshua and we had a talk about the new album, and how he uses our devices, in studio and stage. Hi Josh! New album, new name: Sons of Magdalene “Move to Pain” is finally out! Would you introduce this project for us? Sure! A lot of it was done in a similar fashion to Immolate Yourself, but it’s more raw in terms of production and more focused on the songwriting in a direct way. I’ve been working on new material for TTA the whole time though, and there are a few things going that I like that I think I’ll expand quite a bit this year. Have you used some K-Devices stuff in Move to Pain? All of this was completed before I was using K-Devices stuff – but I just completed a single that uses the Tragedy device heavily, as a way to send clouds of midi data to a 303. The results were particularly interesting to me and something I’d like to explore in the future and develop further, specifically trying different hardware behind it. It’s been so much fun to hear these kinds of sounds coming from hardware. Great! We are looking forward to have a listen to that! Are you using some of our devices in your current workflow? 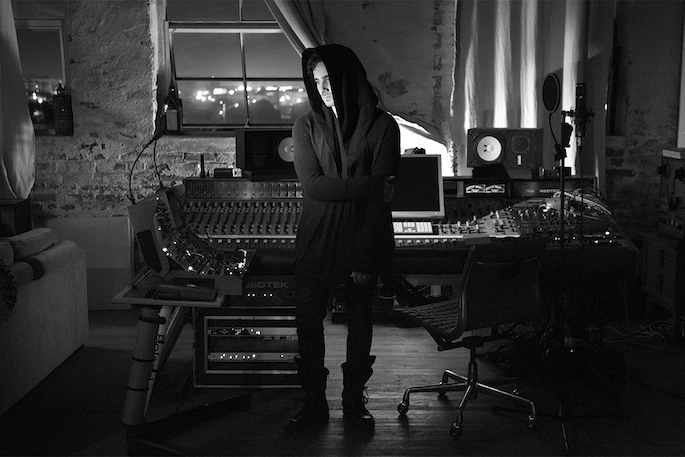 I’ve been working a lot on new material for both Sons of Magdalene and Telefon Tel Aviv and AutoBeat has figured prominently in all of it. I like to set up what might be a standard beat thing but have it vary over time, or just randomly, and the results are great. Accidental fills and breaks make things really nice when they happen to line up with something else going on and AutoBeat has been awesome for that. Are there other devices you like to work with? I also adore EXT. It’s used on everything I’m doing at this point. Shaper as well is seeing a lot of love, specifically taking what it spits out and running it to distressed tape – that has resulted in something futuristic and distressed in a vintage way that I love. Are you going to use some K-Devices for future live performances? Tragedy will figure into all of the Sons of Magdalene live shows, and I imagine TTA as well. I think AutoBeat will probably be used as well; recreating beats I’ve already made in AutoBeat changes them in a way that I love, without losing the spirit of what I was originally going for. I like to play the rests this way. 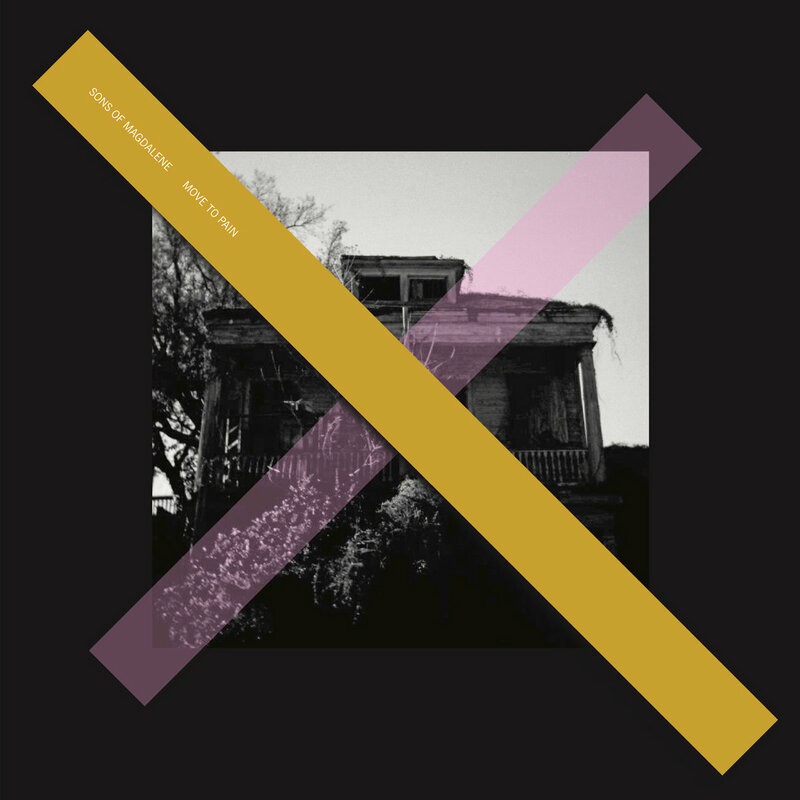 You can listen to and get the new Sons of Magdalene’s record here. When will Tragedy be available for the rest of us? 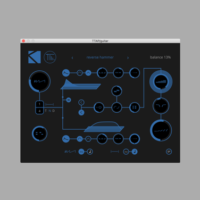 Previous PostPromo time at Ableton... And updated K-Devices packs!